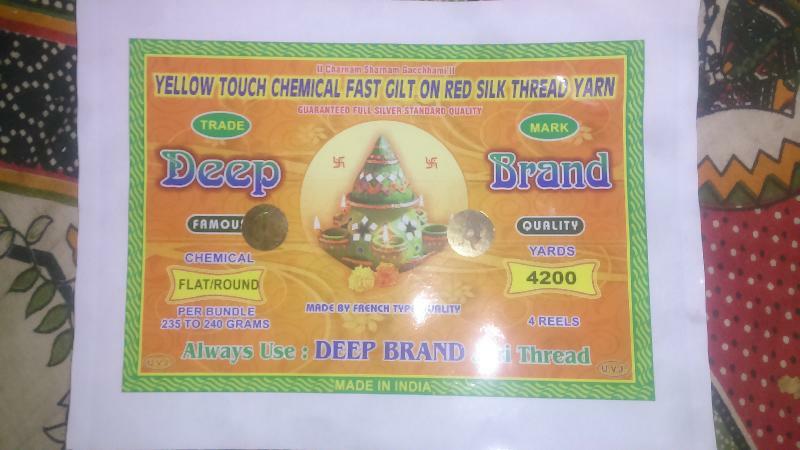 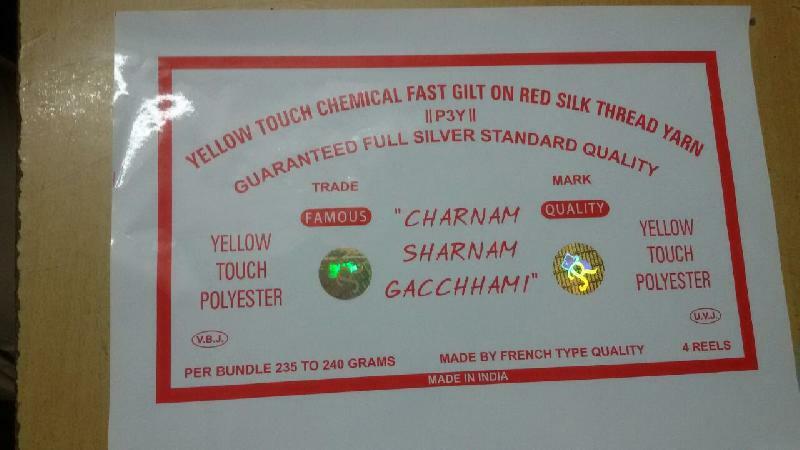 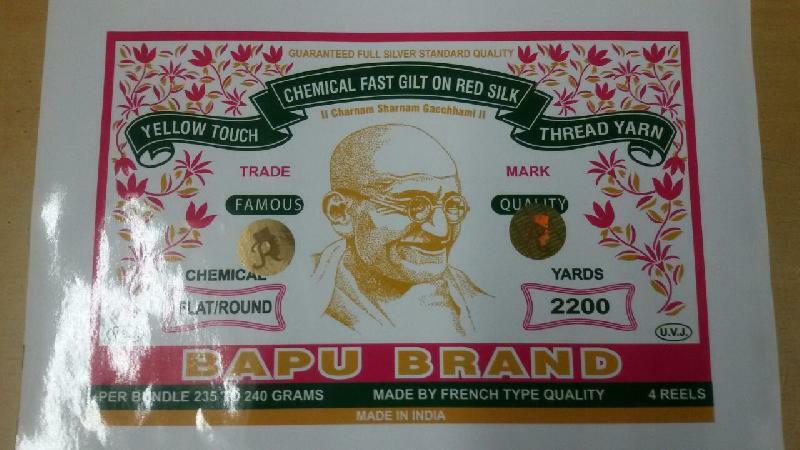 We are the prominent Manufacturer, Wholesaler, Distributor and Trader of an excellent range of Yellow Touch Jari Threads. 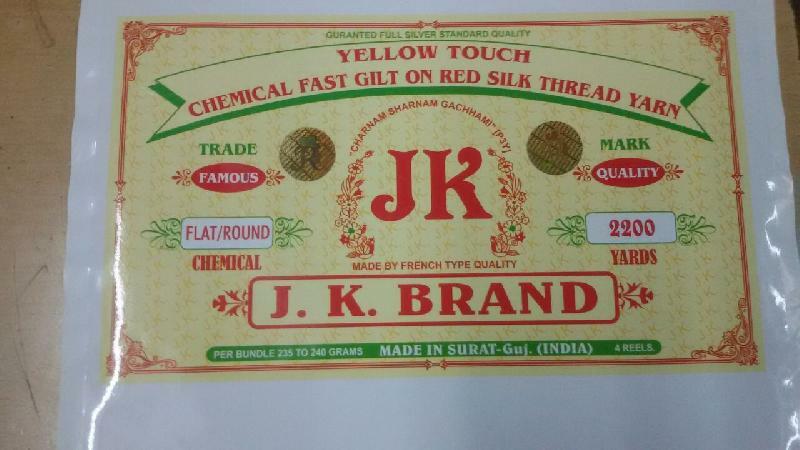 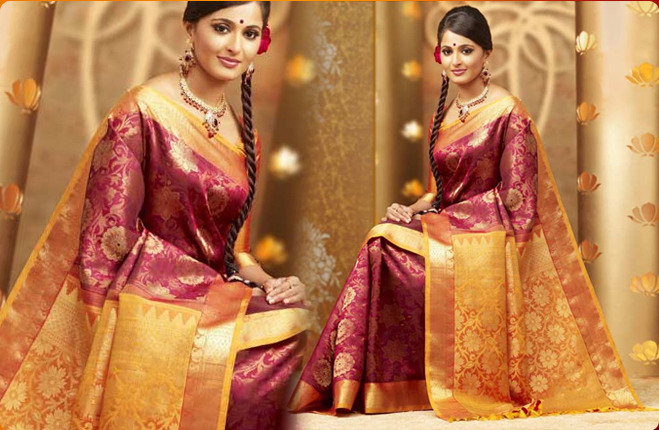 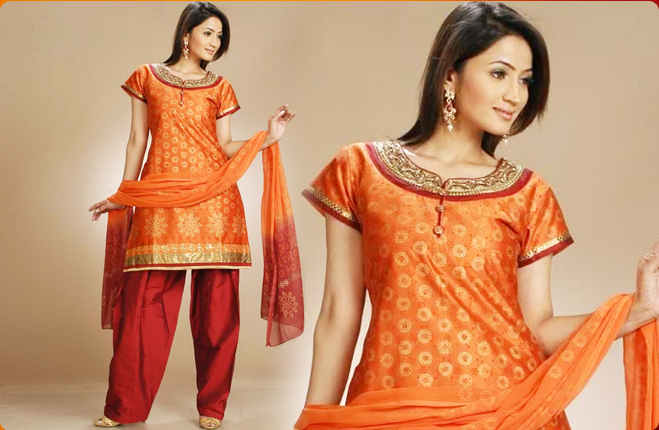 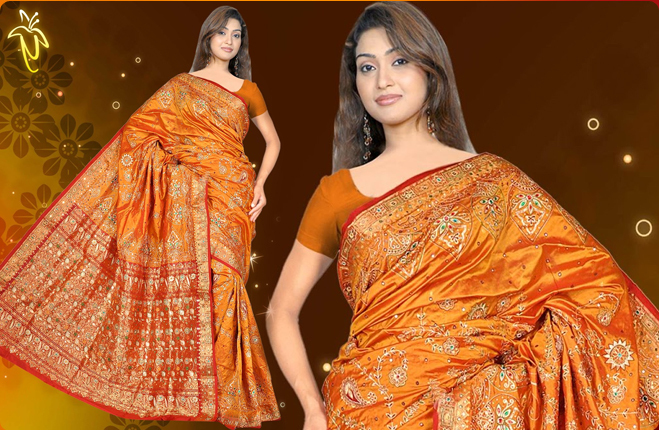 Our expertise lies in making available a wide array of Yellow Touch Jari Threads in the market. 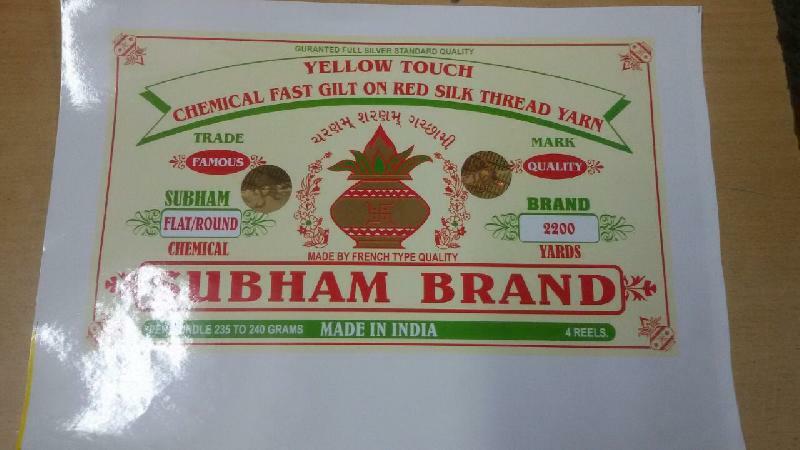 Being made from fine quality Polyester Yarn, Silver and Yellow Wire, our Yellow Touch Jari Threads are widely cherished for the excellent finish and gorgeous look it provides to the fabric. 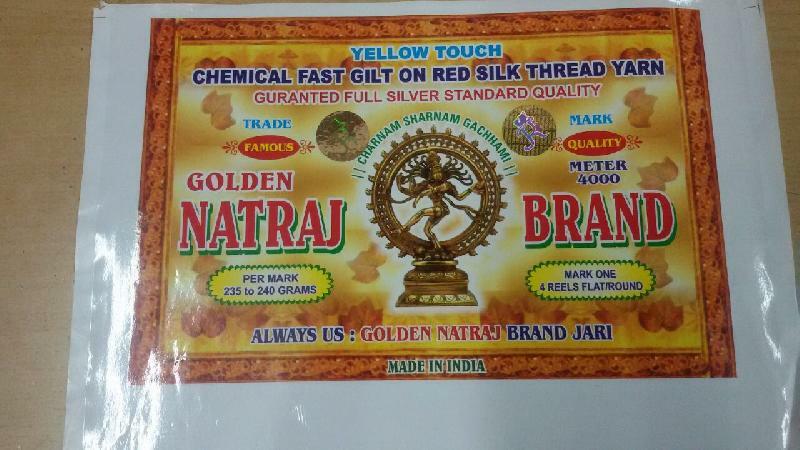 We further make our Yellow Touch Jari Threads available in the market at very competitive price.